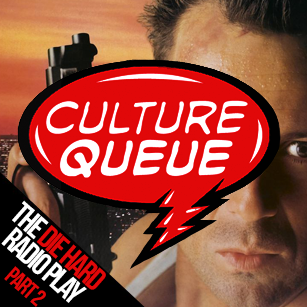 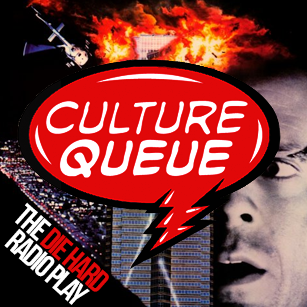 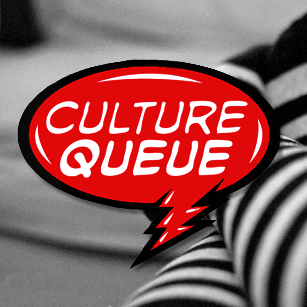 Radio K - Culture Queue - the art show that rocks. 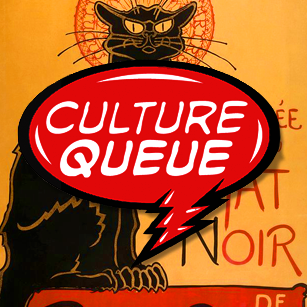 Radio K's award-winning Arts and Cultural program, dedicated to telling stories about the many wonders of the Twin Cities that you won't hear anywhere else. 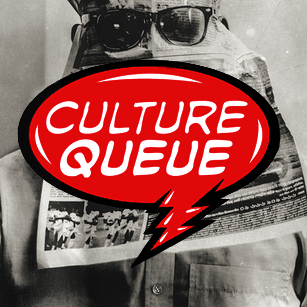 A weekly 30-minute fast-paced and sound-rich radio show consisting of locally-focused, Minnesota-made arts and culturally-centered programming. 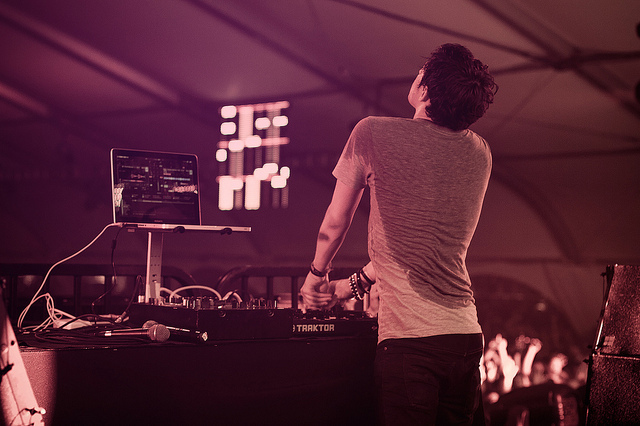 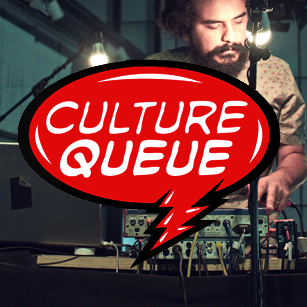 Every week Culture Queue takes you on a sound-rich, fast-paced and decidedly fresh tour of what's happening in the Twin Cities. 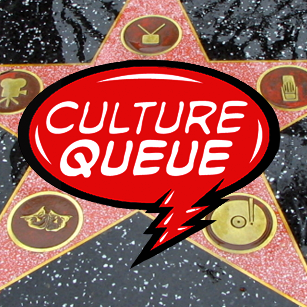 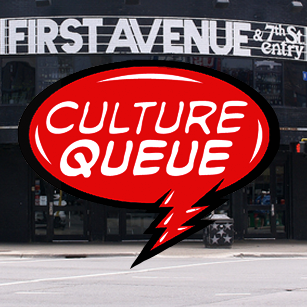 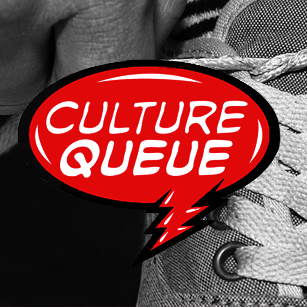 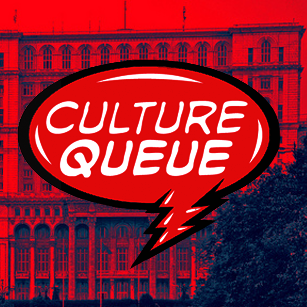 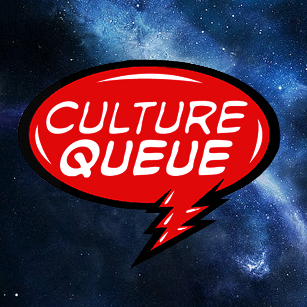 Whether it's rockin' out with the University of Minnesota's opera students or skiing with dogs, Culture Queue keeps you hip to what's happening. 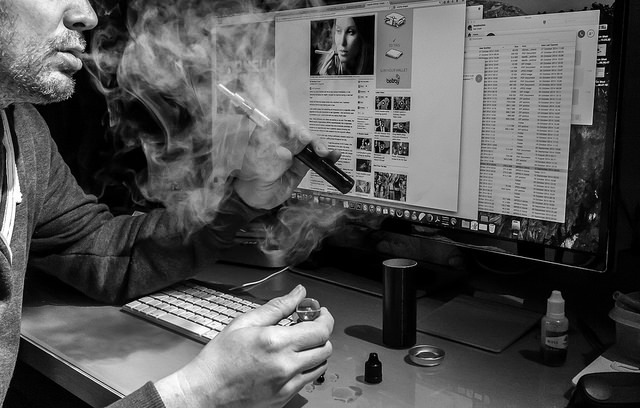 Parker Lemke speaks to local businesses and residents to understand the recent boom and controversy in electronic cigarettes.